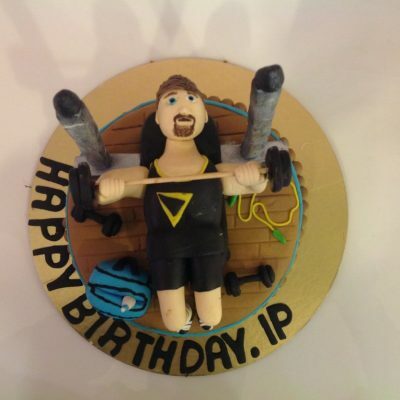 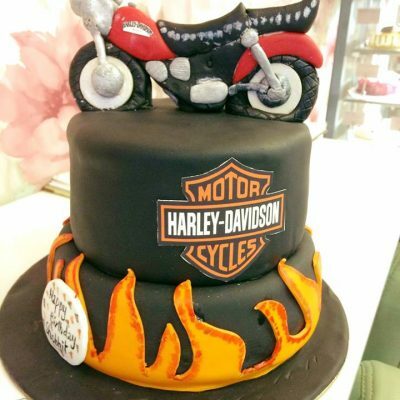 Wish A Flower is an online portal that helps its customers to deliver delicious cakes in Delhi and other popular cities in India. 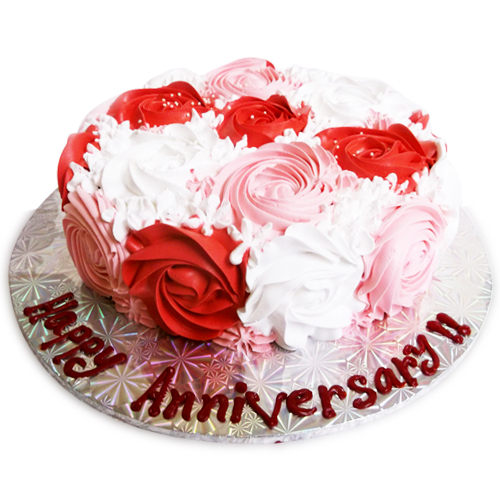 We offer finest quality flowers for our customers in over 350 cities in India. 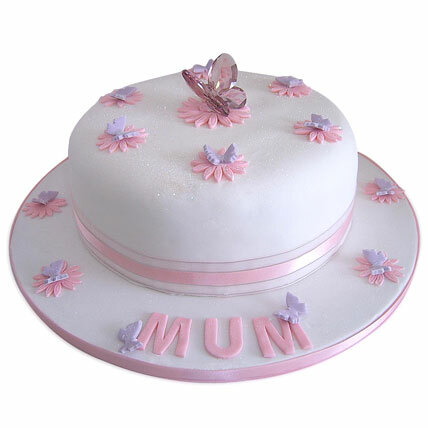 You can find our cakes in both egg and eggless options. 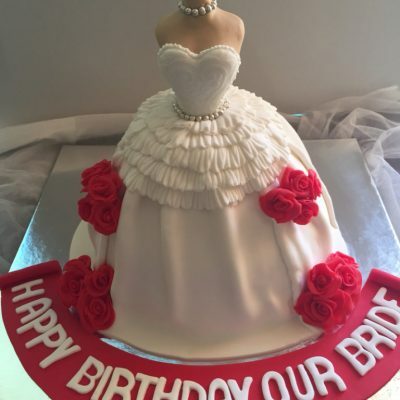 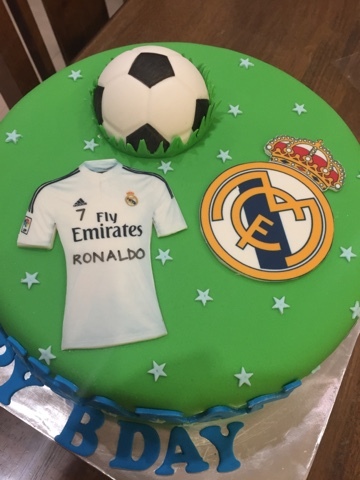 Our delivery services is in house that makes it possible for us to deliver fresh cakes to your doorstep without any trouble. 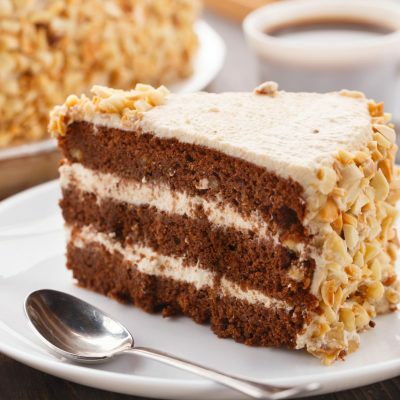 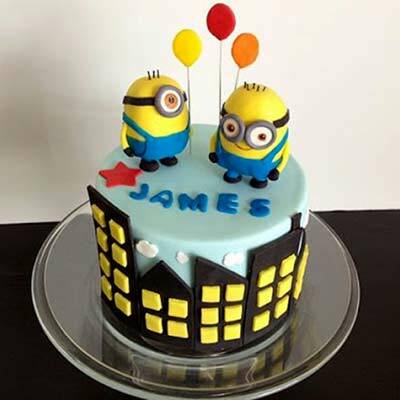 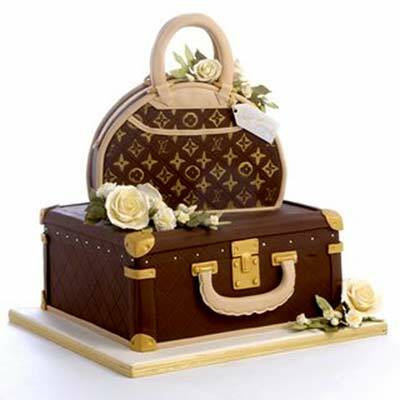 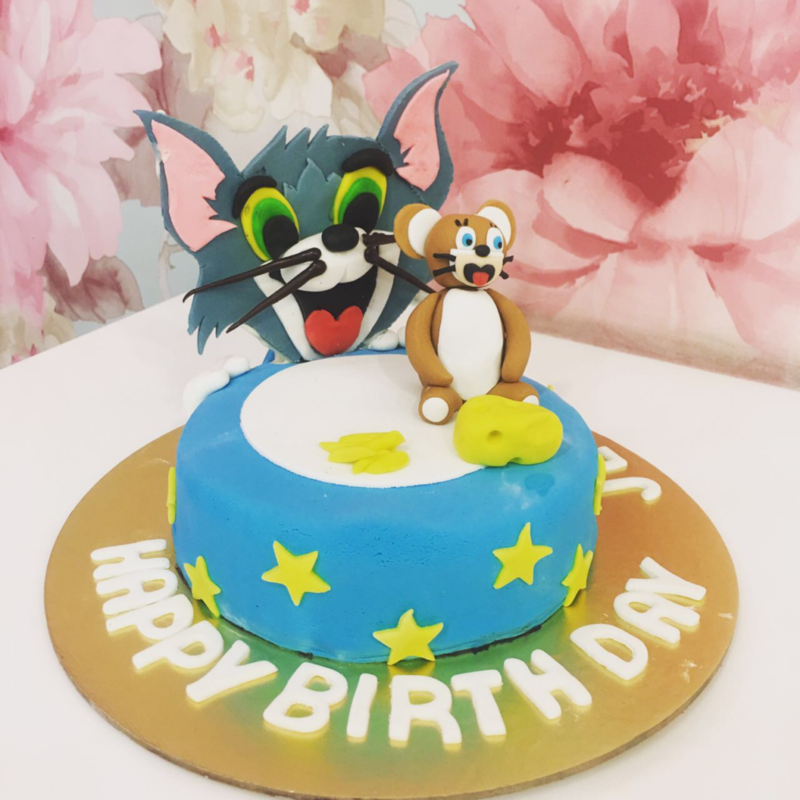 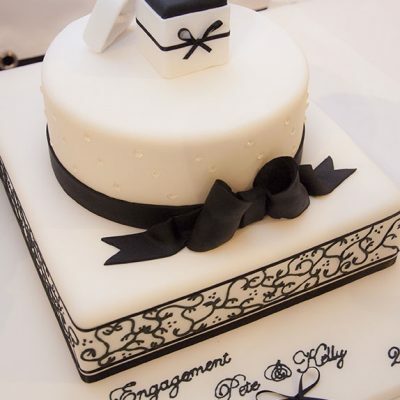 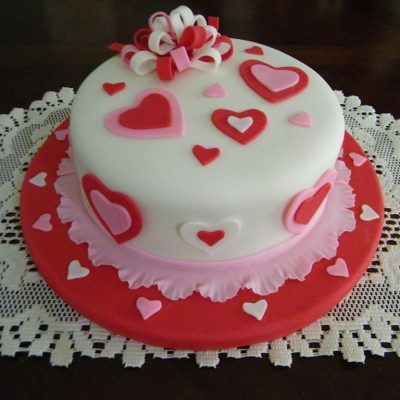 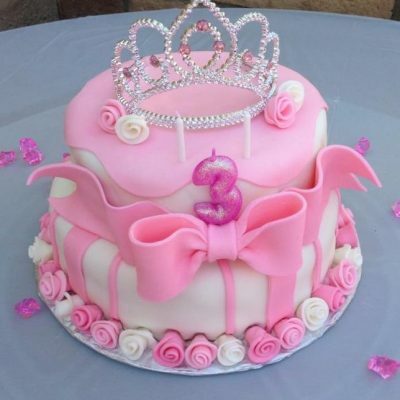 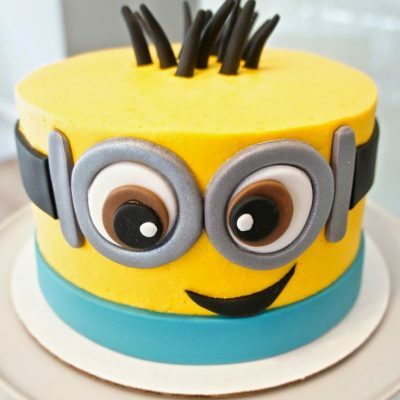 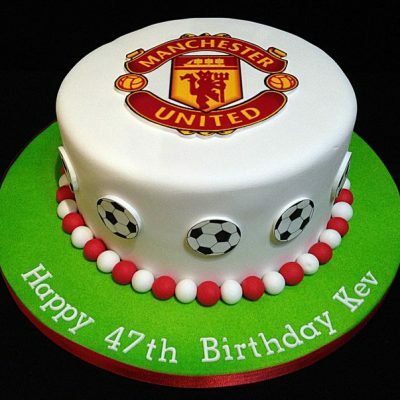 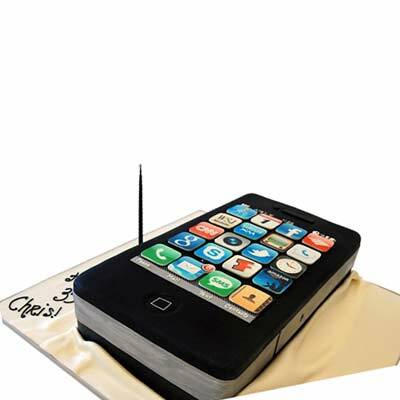 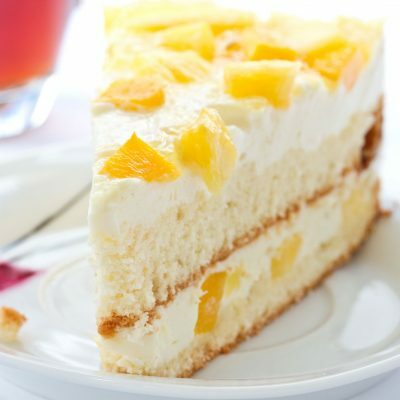 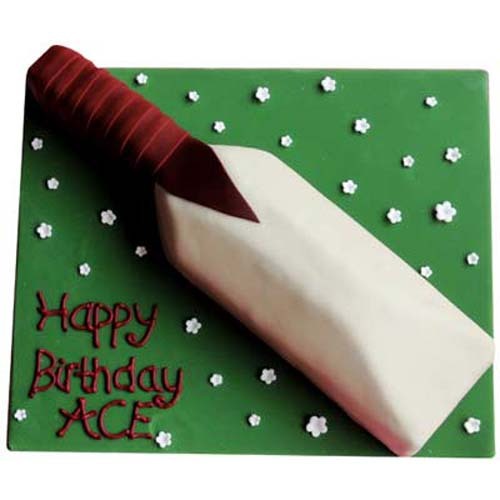 Find the best quality cakes in Delhi, Mumbai, Bangalore, Pune and other cities in India for quick delivery. 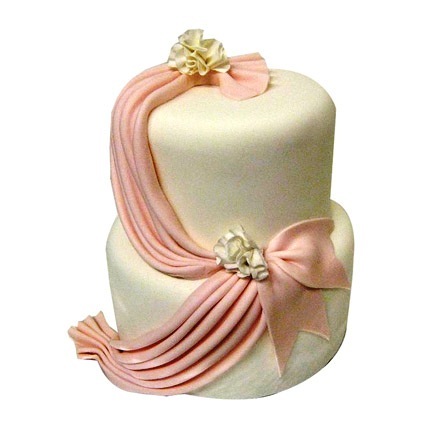 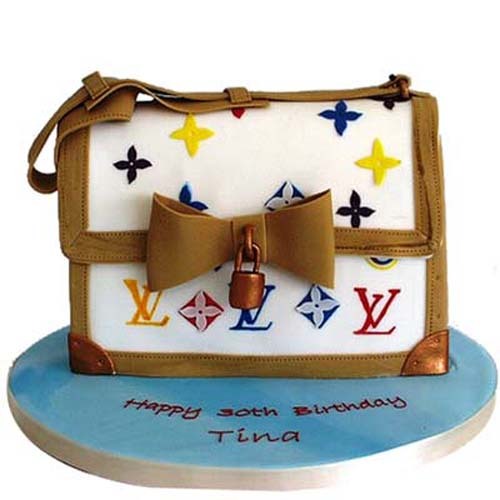 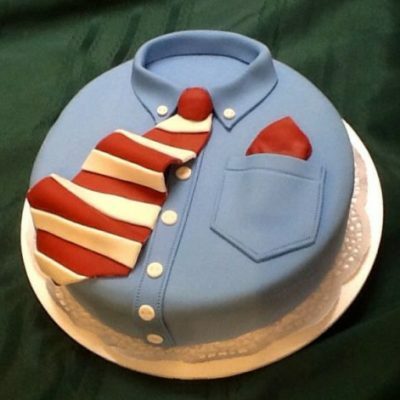 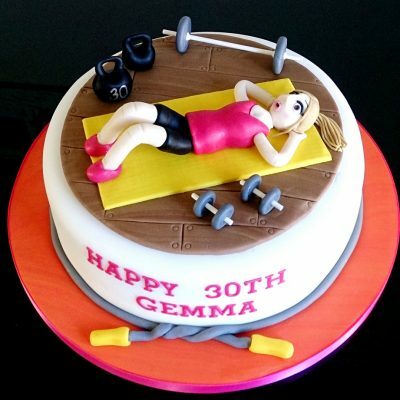 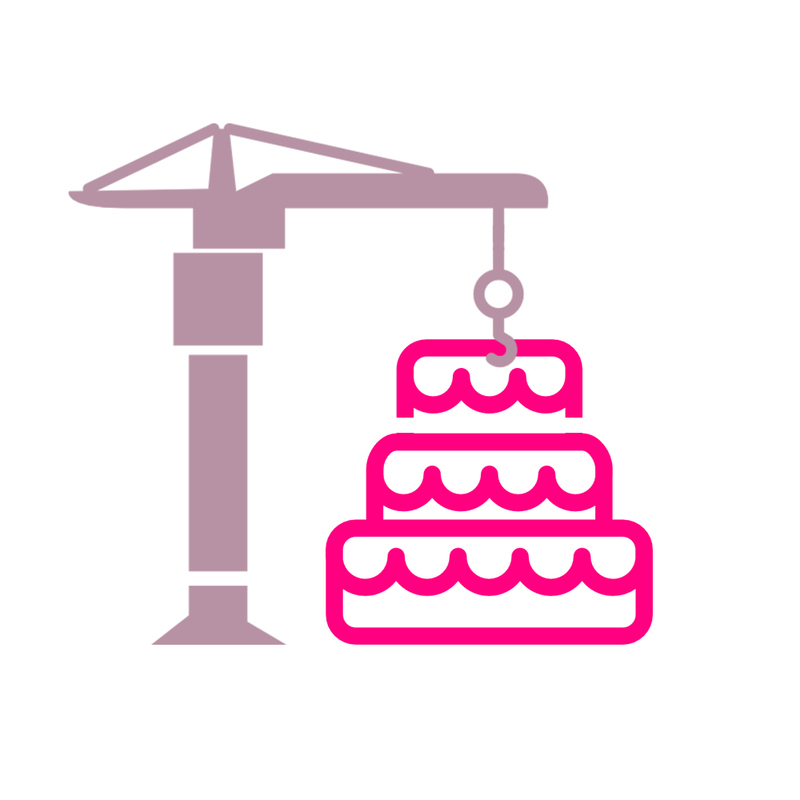 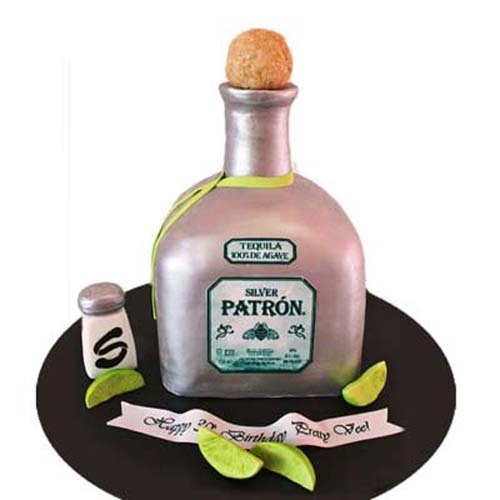 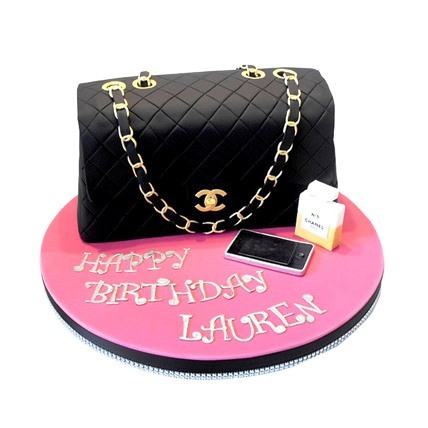 We aspire to deliver excellence in the form of dainty cakeS. 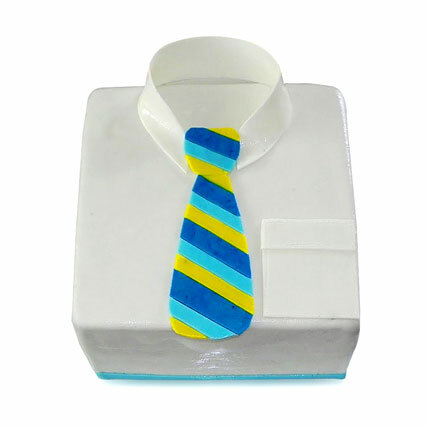 Visit our website and get attractive discounts on every order that you place. 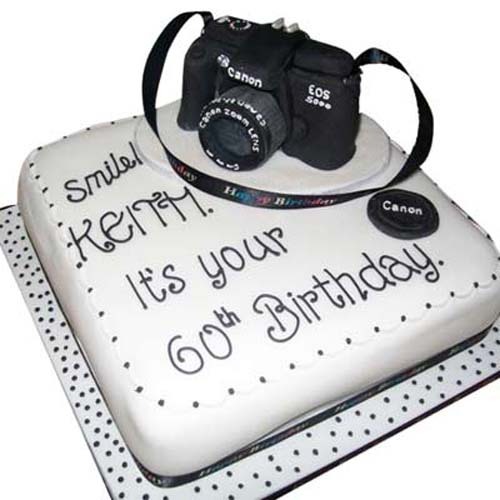 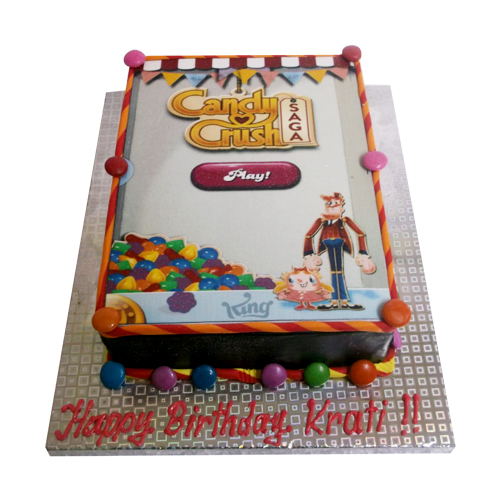 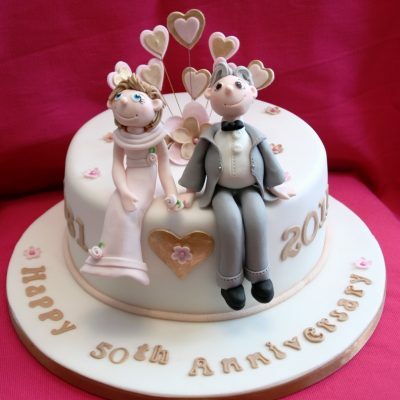 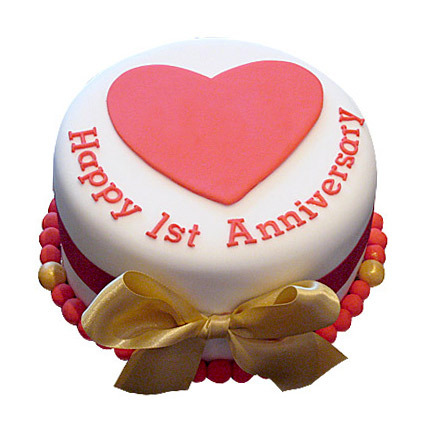 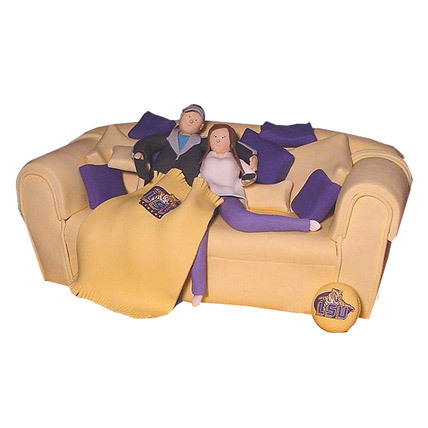 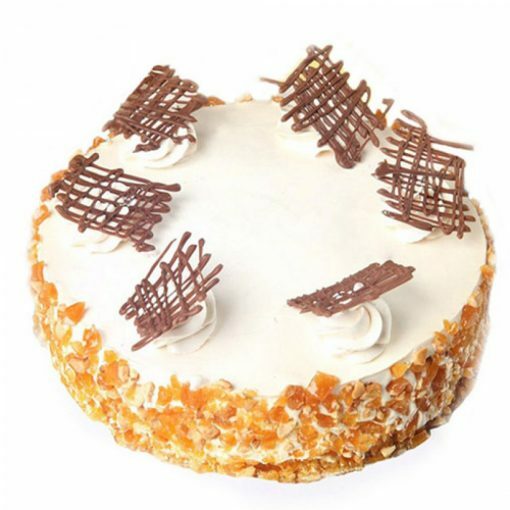 Our collection includes cakes for all major occasions and festivals that are celebrated in India. 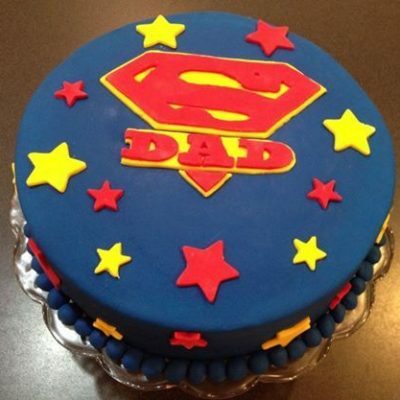 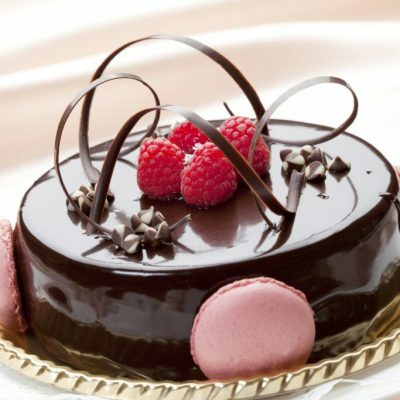 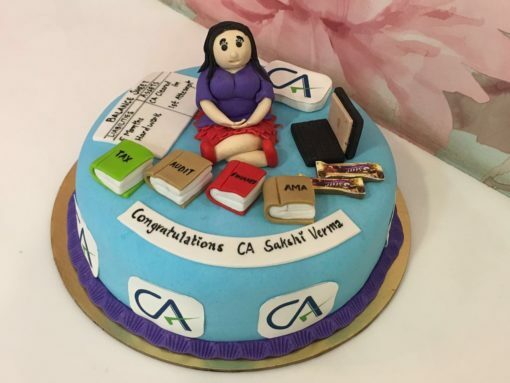 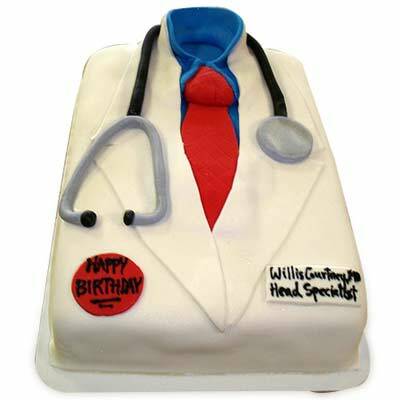 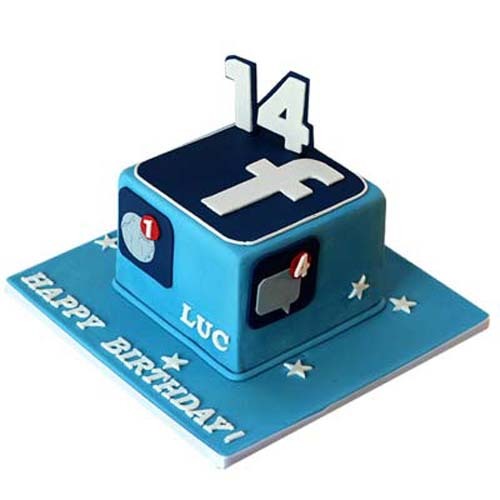 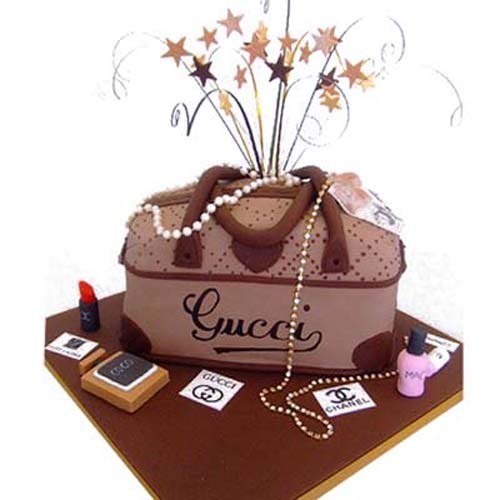 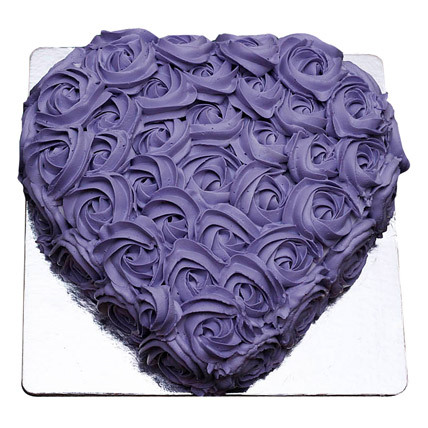 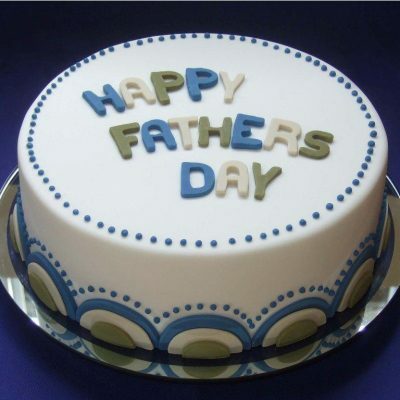 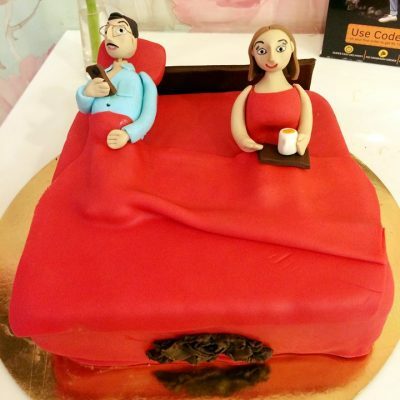 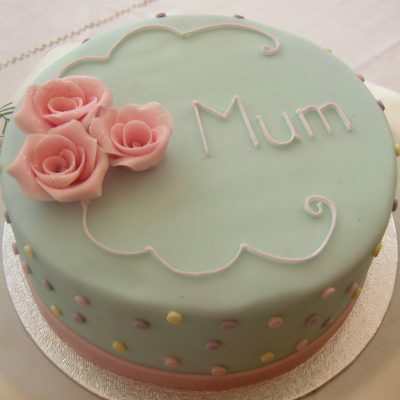 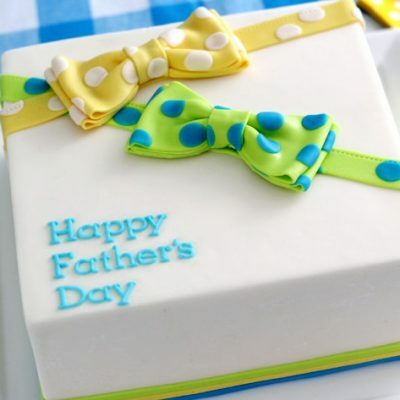 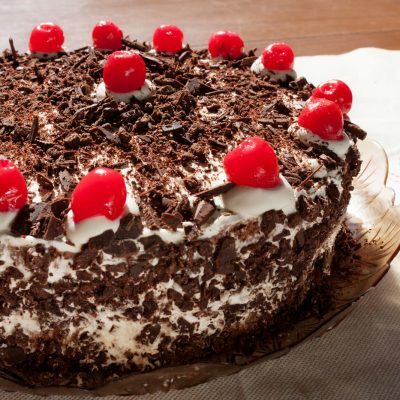 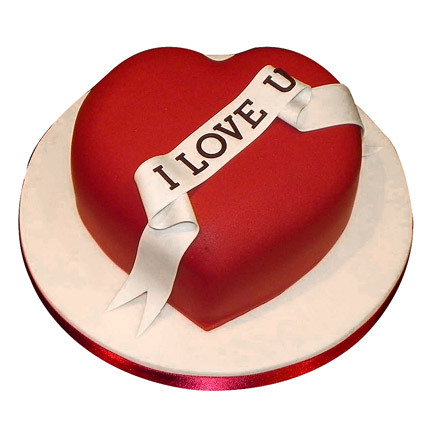 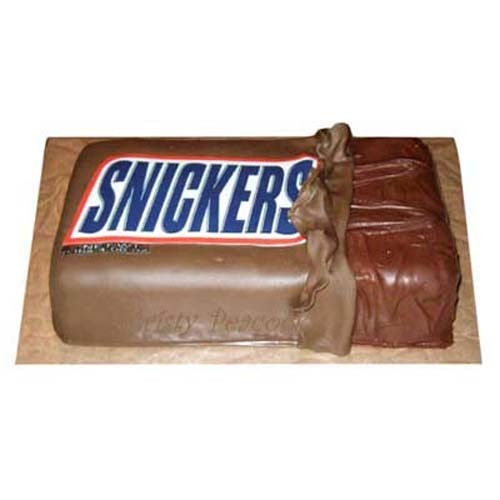 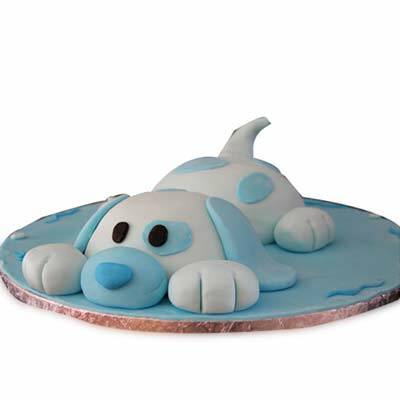 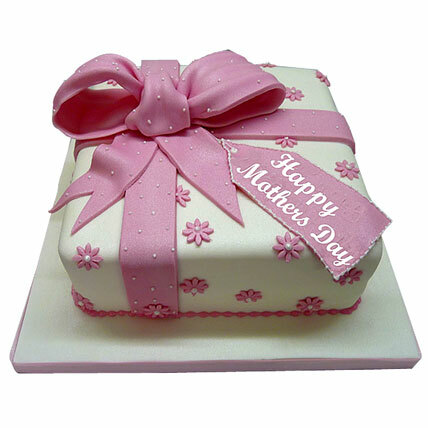 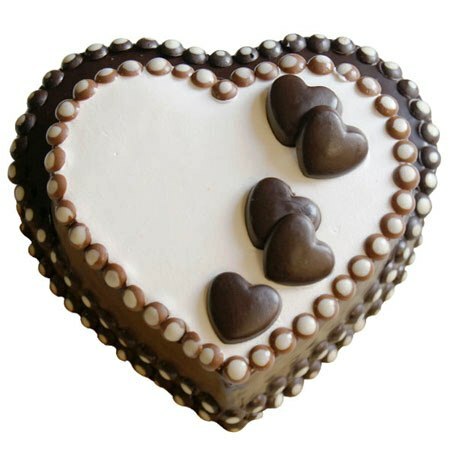 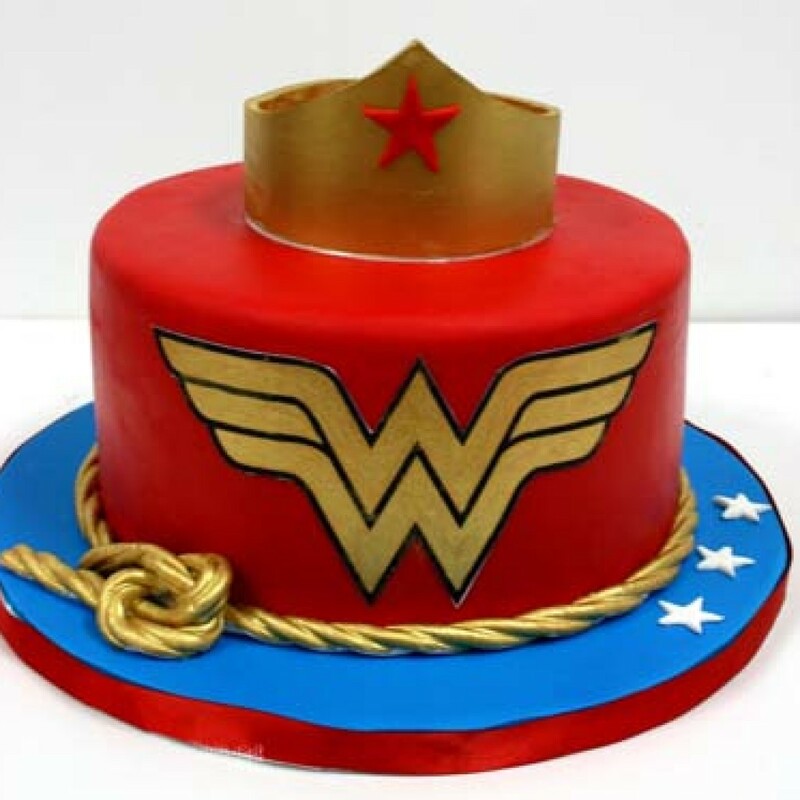 Buy cakes online for delivery anywhere in Delhi.